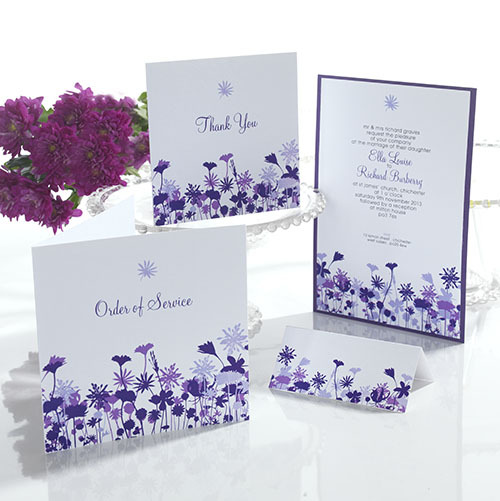 As you may already know, if you’ve been browsing our fabulous range of luxury wedding stationery, as of late 2012 the masters of invitation craft Mandalay, have been working exclusively with Bride & Groom Direct. 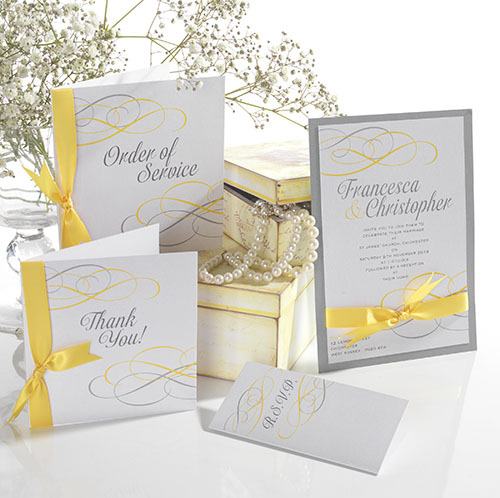 We love their contemporary twist on the hottest trends and we know that when you see a Mandalay invitation, you instantly fall in love with the opulent feel and graceful design. So when I was offered the chance to interview the lady behind these fabulous 2014 designs, I have to say I was a little bit star struck! It’s not every day you get to interview a celebrity in the world of style and design. The letters O. M. G. did run through my mind more than once, and I’m still not sure what was harder, choosing the questions I would ask or picking my interview attire! Hello Kirsten, lovely to meet you! 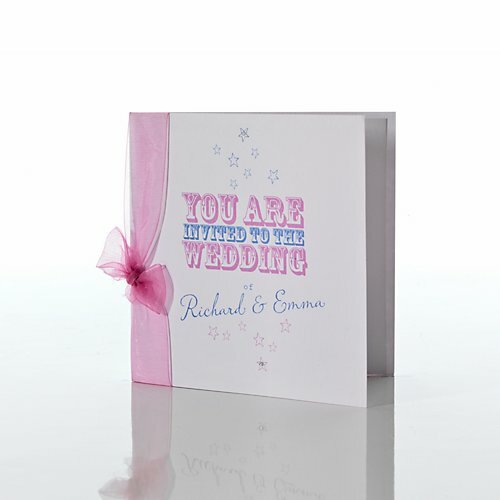 A few people say you have an almost psychic ability to know what Brides are looking for in their wedding stationery. Can you confirm or deny these theories? *Little laughter* I’ve never heard those theories before, but I will take them as a compliment! Sadly no I’m not psychic, but I do really believe in getting as much insight from Brides as possible. I speak to over 200 Brides-to-be before I even touch a design. 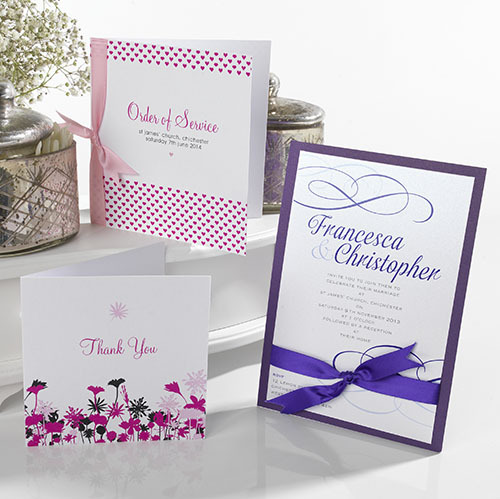 People often forget that choosing your wedding stationery is no easy task. You are trying to post out a ‘little taste’ of your wedding – something that’s going to represent you as a couple and give an insight to the type of event that you’ve got planned. 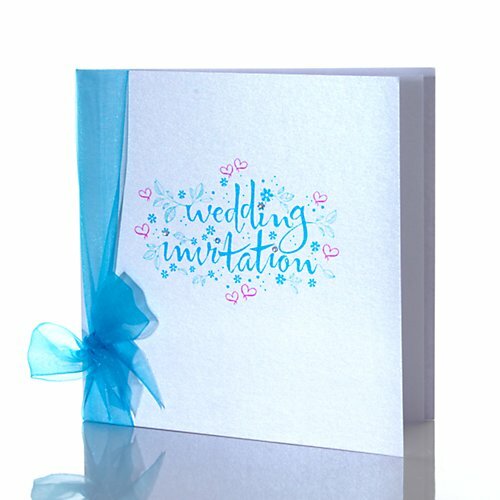 Each of these elements have to be contained within each invitation and it’s a challenge which really makes designers, like myself, pull out all the stops, and come up with something truly enchanting. Wow! 200 Brides… Where do you find your inspiration for such fabulous designs? From the catwalks of Paris to Mandalay, what do you think Brides are looking for in 2014? Most of us, however fashion conscious we are, want elegant, timelessness within our wedding. Fun, quirky even, but always pretty and sophisticated. With this in mind, I have used cute fonts and fashion led illustration, bringing in ribbon and pearlised card as well as the current American trend for ‘large flat cards’ which is making its way over here. I hope in the five new collections for 2014 that I have a design to suit everyone. Can you tell us a little about each of your new 2014 designs? 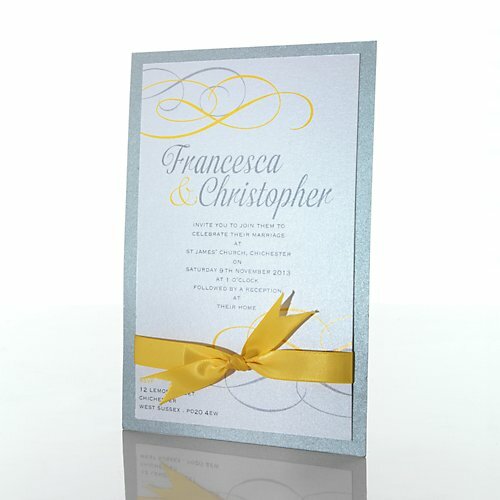 For the traditional brides, my ‘Flourish’ design is a classic; featuring dainty swirls and finished with a silk ribbon. I really believe this invitation will have guests jumping in excitement. For all you romantics out there, ‘Fairytale’ brings florals, hand lettering and delicate organza ribbons together, for a truly whimsical wedding invitation. Weddings should be about fun, right?! For the giggling Bride in all of us, I present my ‘Big Top’ design. I absolutely adore this design. Capturing the on-trend flat card and evergreen floral theme, my ‘Botanics’ design is sure to have guests swaying with anticipation. 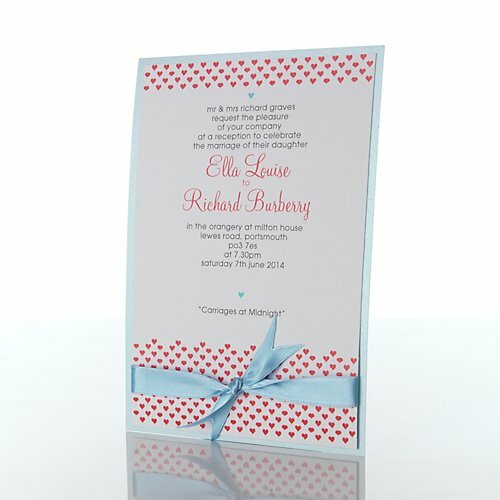 From two hearts connecting to hundreds of tiny hearts, I really hope this ‘Retro Hearts’ design captures the richness of love and affection that comes with a wedding. Have you got a question for Kirsten? Let us know in the comments below along with your favourite 2014 Mandalay design from above! 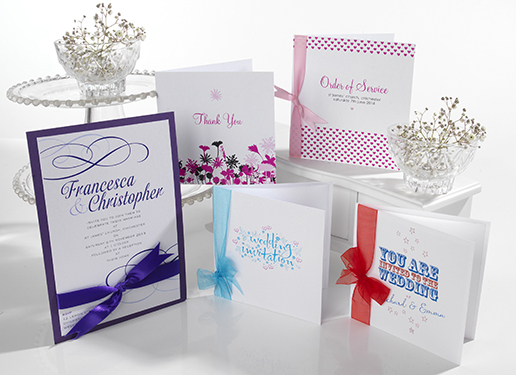 Bride & Groom Direct are constantly updating our collections to ensure we offer the most stunning luxury invitations anywhere online! 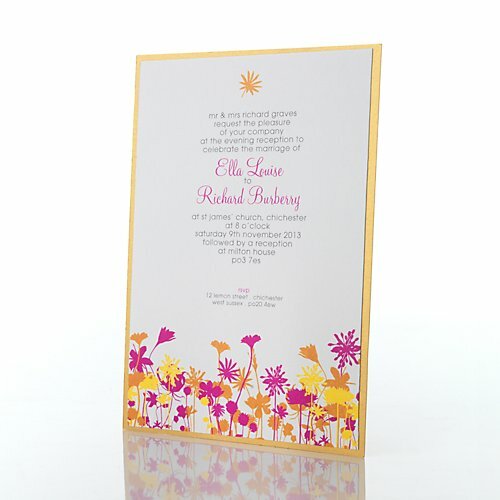 Don’t forget to check out our huge range of wedding invitations.